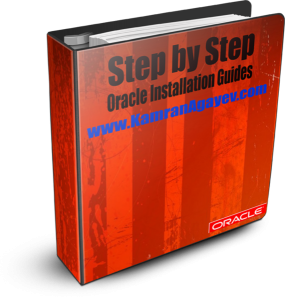 This entry was posted on Monday, November 24th, 2008 at 7:04 am	and is filed under Administration, DBA scripts, Interview questions, Oracle on Linux, Oracle Utilities, Qafqaz University, SQL and PL/SQL. You can follow any responses to this entry through the RSS 2.0 feed. You can leave a response, or trackback from your own site. merhaba hocam..yeni blogunuz hayirli olsun..mesajinizi oracleturk te gordum..
this is beneficial site. everytime i will read your articles. 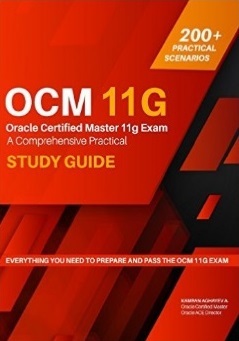 kamran hoca her shey ucun tesekkur, cox mubarekdir ..
i was planning to give oracle sql expert paper.can u plz guide me through it,I have 9i book,can i just prepare my self on that course?plz give me some guidelines. Salam. Men iSQL*Plus Connection Role penceresinden qoshulmaq istedikde (as SYSDBA ) Windows Security penceresi cixir bu pencerede istenilen kod ve username Windowsundur yoxsa DB-indir.Her ikisini yoxladim 401 Unauthorized xetasi cixdi. 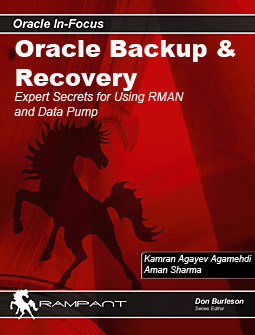 If possible can you provide step by step physical standby creation using rman on same machine? “make sure you have the 32 bits oracle client installed”!!!!!! !